I am really excited to announce that from today, for about 6 weeks, I have been commissioned by the BBC to help launch their new website BBC Britain. I’ll be working on this together with the talented @clerkenwellboyec1 (food), @londonlivingdoll (art & design) and @susiebubble (fashion) … with the aim of showcasing some of the extraordinary things that make Britain the cool, multicultural, complex and contemporary country that it is right now. 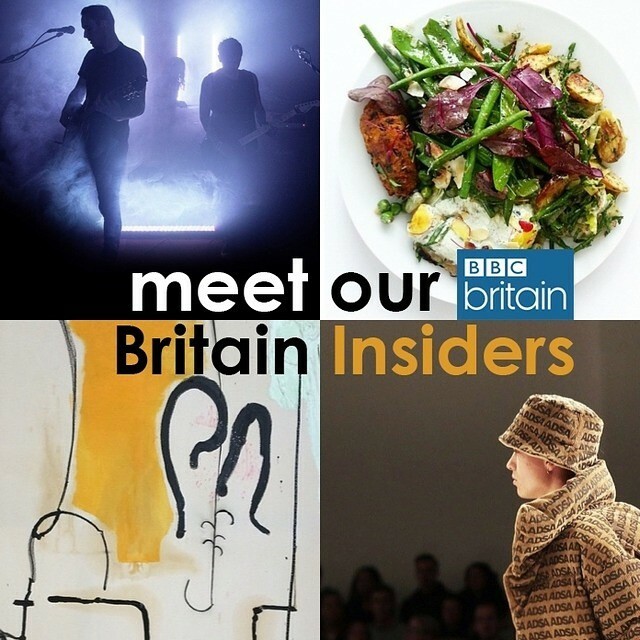 Make sure to follow @bbcbritain or the following hashtag (#britaininsider) to keep up in the know with this programme.